This week budget airline Ryanair struggles to handle its awful racism case. 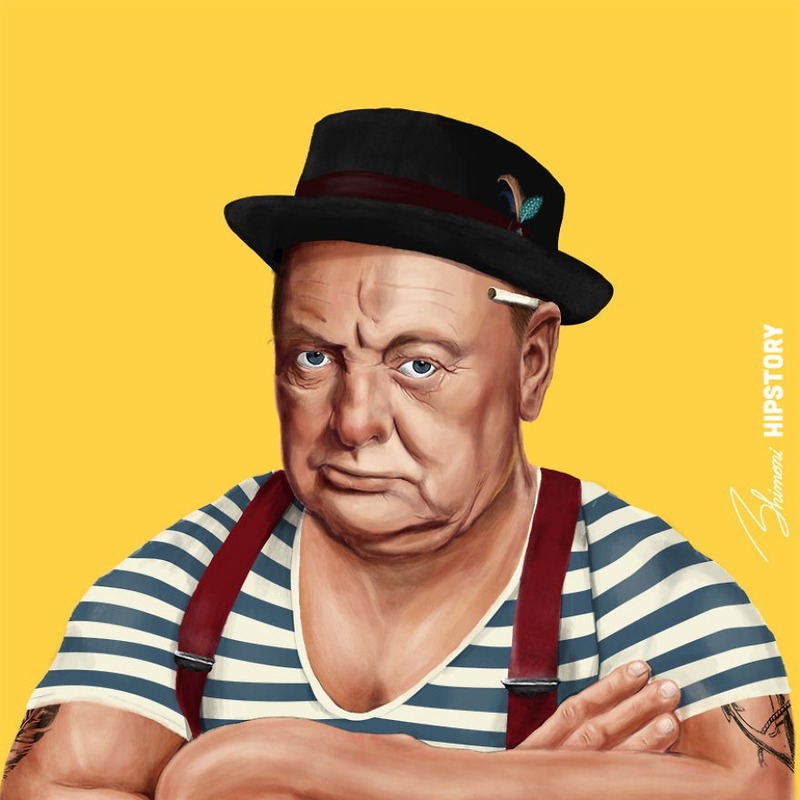 A series of illustrations called ‘HIPSTORY’ reimagines some of history’s most important figures as hipsters. And we thought the creative industry was safe from robotisation! 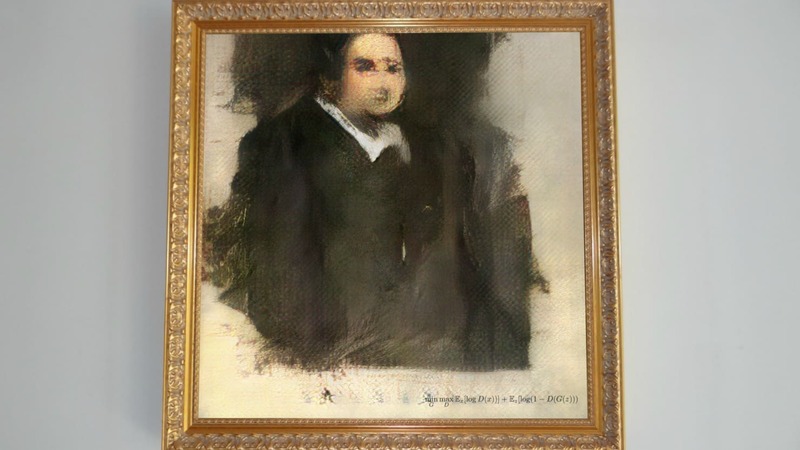 It turns out that robots – or AI programs (it’s the same thing right!?) 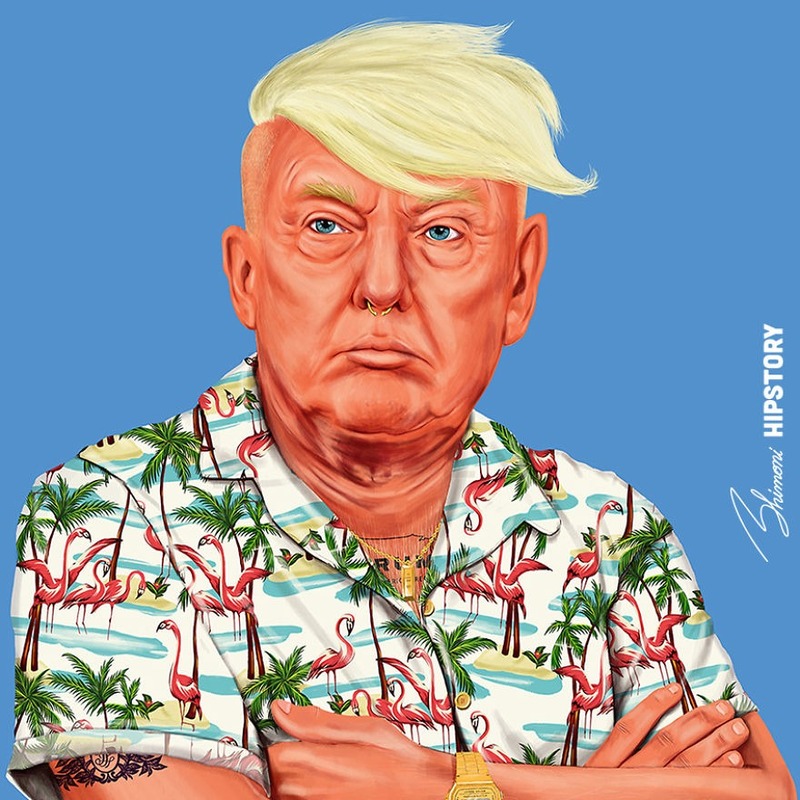 – are not just making their own artwork but selling it too. We think it takes its inspiration from such greats as Monet, Cezanne and Mr Bean. One of the world’s biggest lottery jackpots – $1.54 billion – is ready and waiting to be collected by one lucky winner in the US. But the clock is ticking. They’ve only got…6 months to collect it. Hurry up now, whoever you are! 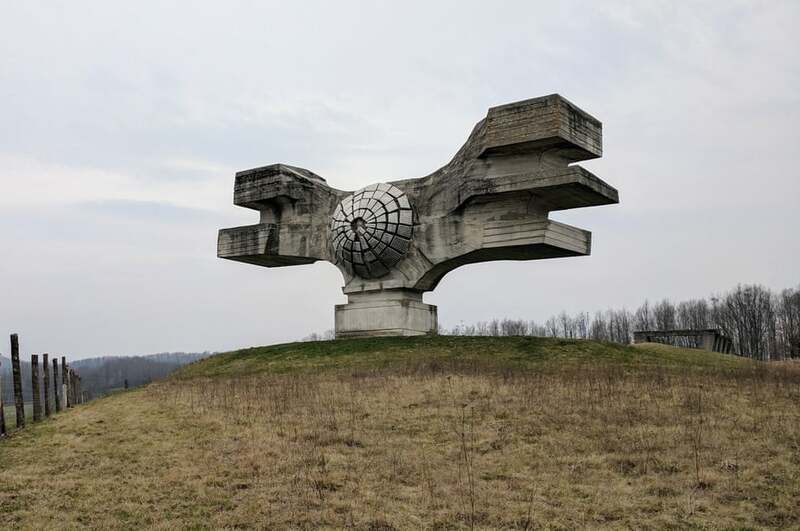 This week we learnt a lot about the former republic of Yugoslavia’s abstract war memorials or ‘spomeniks’, which have been comprehensively documented by a history enthusiast. 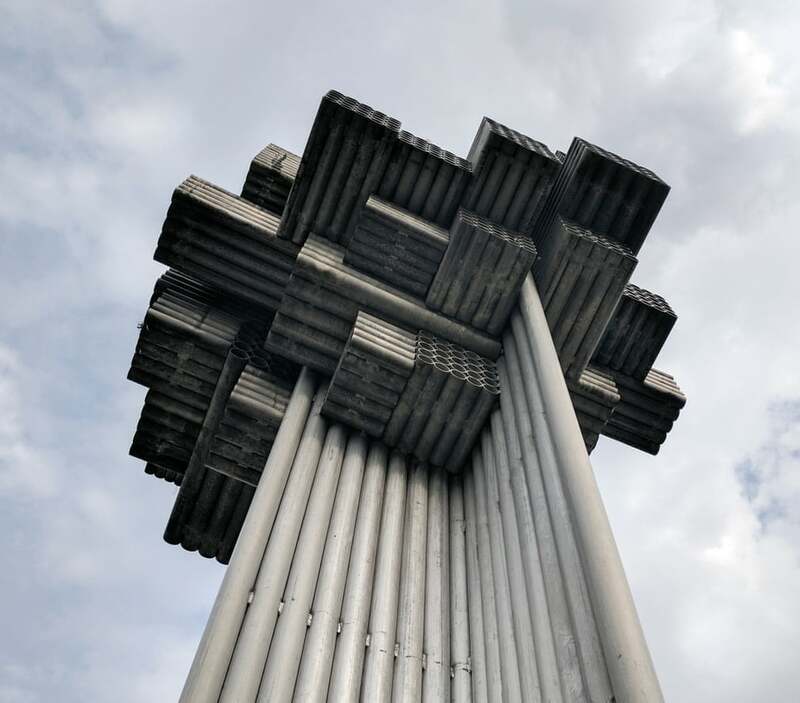 These brutalist structures were built from the 1950s to 1990s to honour the people’s fight against fascism during the Second World War. They represent many things to many people – resistance, resentment, anger, suffering. Whatever they symbolise, they’re certainly a world away from the simple columns and brass plaques found in Britain. If you’re wondering what David Schwimmer has been up to lately, it turns out he’s been helping Blackpool Police hunt down his thieving lookalike.